100% Pure Raw Virgin Coconut Oil*. 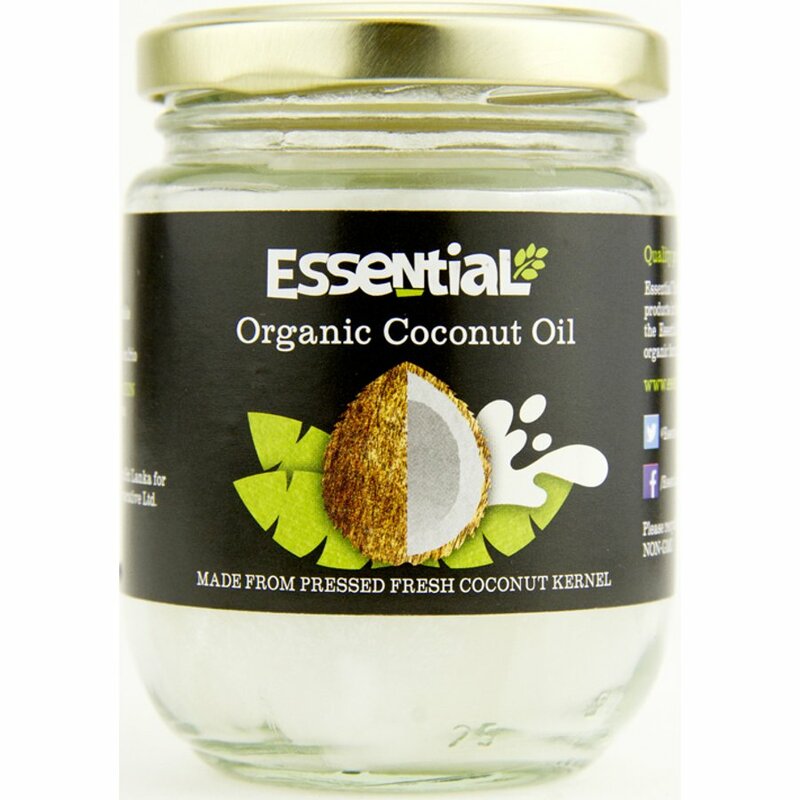 The Essential Trading Virgin Coconut Oil - Raw - 210ml product ethics are indicated below. To learn more about these product ethics and to see related products, follow the links below. 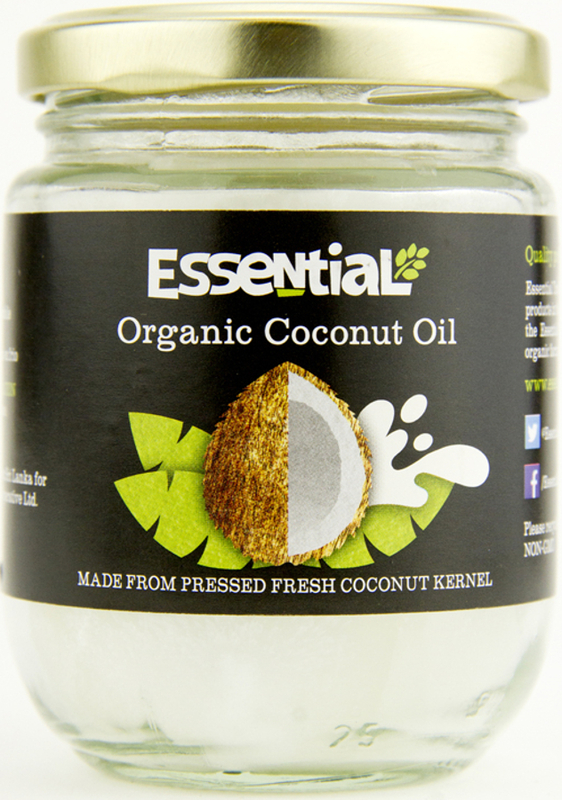 There are currently no questions to display about Essential Trading Virgin Coconut Oil - Raw - 210ml.